This book carries the capacity to transform lives. Like no other book of its kind , It presents goal setting and goal attainment in a simple, inspiring, amusing yet powerful step by step approach until the manifestation of your dream. 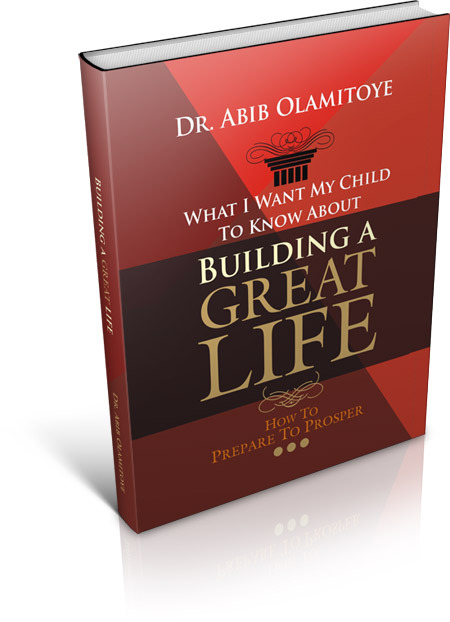 Dr. Abib Olamitoye is a purpose driven and self motivated Medical Practioner and Business Leader.